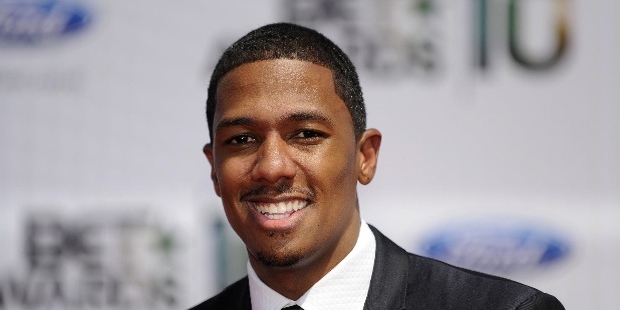 Nick Cannon is an eminent personality in the American entertainment circuit and is currently the host of America’s Got Talent. 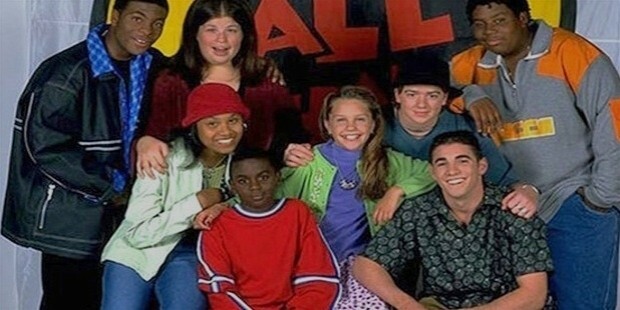 From Nickelodeon to becoming a sought- after TV show host, Nick has had a prolific career. Born on October 8, 1980 in San Diego, California, Nicholas Scott Cannon was raised by his paternal grandparents. His parents Beth, an accountant and James Cannon, a clerical minister separated when Nick was a young boy. During his childhood Nick shuttled between his grandparents who lived in North Carolina and his father. When he was 8 years old, he performed his first comedy act on his father’s evangelical channel. During his school days, Nick was known to be the class-clown. As a teenager, Nick landed several gigs at Comedy clubs around Los Angeles. It was at this time when he got the opportunity to work on the kids’ channel Nickelodeon as a warm-up comic artist on a show called “All That”. His visibility on the channel grew and producers gave him the chance at scripting and writing on the show too. 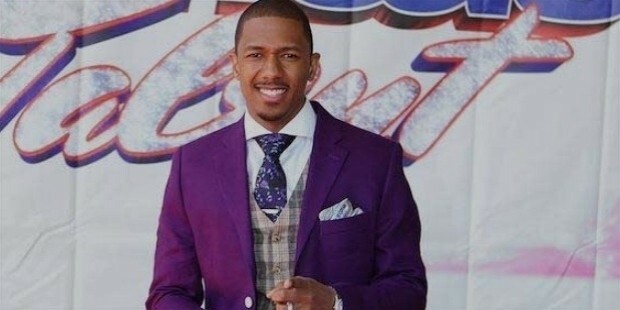 At 21, Nick took the plunge to produce and host his own show called “The Nick Cannon Show”. Nick was beginning to gain popularity when he caught the attention of actor Will Smith. Smith gave him his first big break in movies by casting him in a small role in his blockbuster “Men In Black” in 2002. Shortly after, he landed himself a role in the movie Drumline (2002). 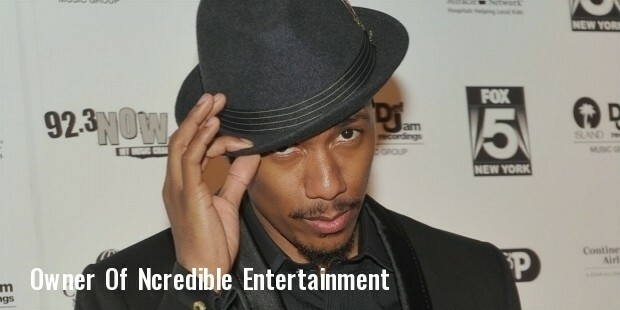 While continuing to focus on his career, Nick turned his attention to music and released his first album “Nick Cannon” in 2003 with Jive Records. In 2005, he started his own label “Can I Ball” records and released his second album “Stages”. Later, in 2007, Nick became the first African American to win “The Breakthrough Actor Award” at the prestigious Cannes Festival. He also hosted a radio show “Cannon’s countdown” in 2010. Nick has dabbled with various ventures in the entertainment space. He is the owner of a multimedia company called Ncredible Entertainment and the CEO of the magazine Celebrity High. Nick has hosted numerous award ceremonies and shows and is a prominent host. He is known to have a shoe fetish, and in 2014 he wore a pair of shoes costing $ 2 million at the Final Episode of AGT. 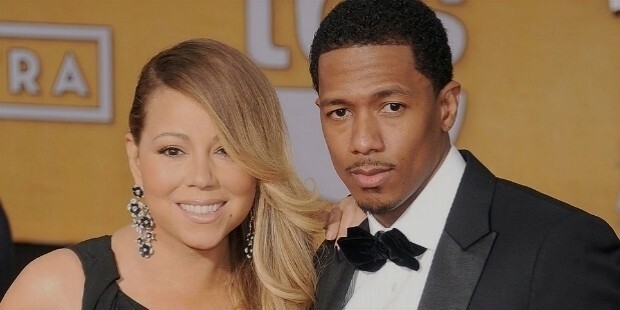 In 2014, Nick and Mariah Carey parted ways after 6 years of being married. They have twins named Monroe and Moroccan born in 2011. Nick suffers from a condition called Lupus nephritis, which caused a kidney failure in 2012. He is currently rumored to be dating Americas Next Top Model Winnie Harlow, and the rumor mills have also linked him with model Jessica White.